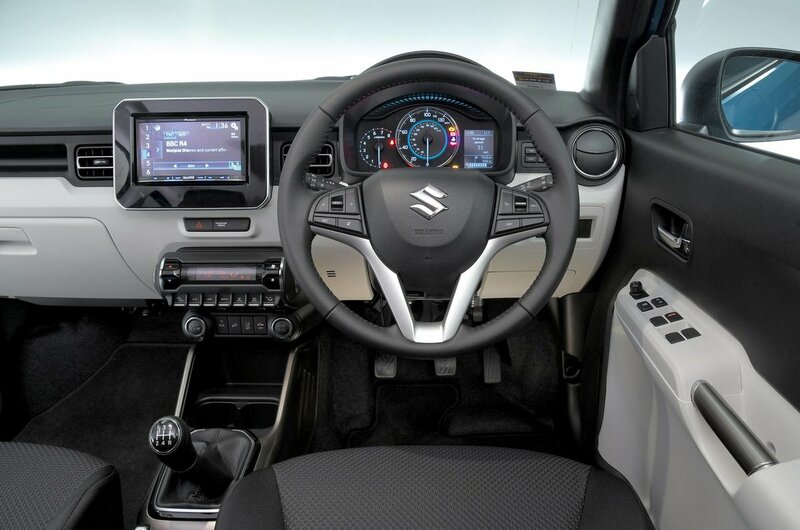 Suzuki Ignis Interior, Sat Nav, Dashboard | What Car? Since few people are likely to choose the entry-level SZ3, the fact that it misses out on a height-adjustable driver’s seat isn’t a huge issue. The important thing is that, from the mid-spec SZ-T model, which we recommend, it's fitted as standard to help tune your driving position. It's a shame, though, that the Ignis takes after a lot of city cars with a steering wheel that moves only for height and not reach. There’s no lumbar adjustment available for the flat seats, which don’t provide much side support, either – holding onto the steering wheel is your only form of support in tight corners. 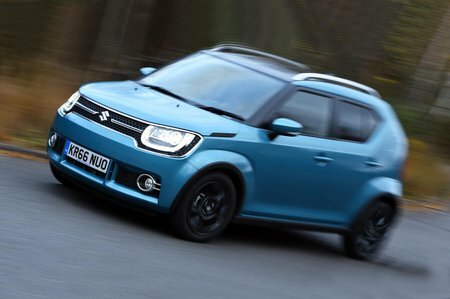 With such a short bonnet, front visibility is good and accurately placing the car is very easy, but looking over your shoulder and trying to see past the Ignis’s thick, heavily styled rear pillars is more of a challenge. Still, SZ-T cars come with a rear-view camera as standard. Unfortunately, interior materials are uniformly hard and feel low-rent compared with that in a Hyundai i10, Kia Picanto or Volkswagen Up. It is, however, marginally more attractive inside than the bland and cheap-feeling Dacia Duster and Suzuki has at least experimented with a convincing two-tone dash that looks quite attractive. Meanwhile, all the major controls are grouped conveniently to hand. 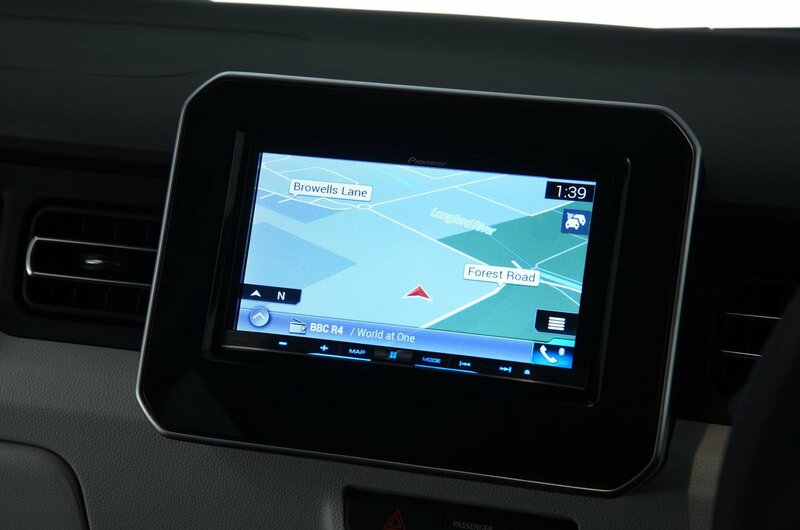 SZ-T and SZ5 cars get a decidedly aftermarket-feeling Pioneer infotainment system. It does come with all the mod-cons, though: a 6.2in colour touchscreen, sat-nav, Bluetooth, a DAB radio and Apple CarPlay and Android Auto smartphone mirroring all feature. Sadly, the system isn't great to use: the menus are pretty unresponsive and tricky to navigate and the screen’s resolution is low. SZ3 cars get a simple system with no touchscreen, but it does feature a DAB radio and Bluetooth.